Replace a missing, damaged, or weakened drive block spring on a MakerBot Replicator 2. The drive block spring is what presses against the idler pulley in the extruder to hold the filament against the drive pulley. 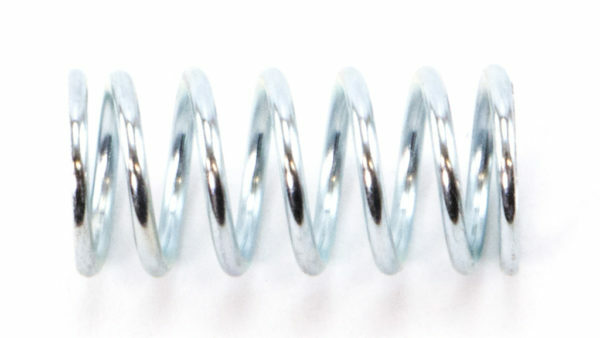 A weak or damaged drive block spring on the Rep 2 may cause filament slipping and eventually grinding. Fix filament slipping and grinding with a fresh drive block spring. 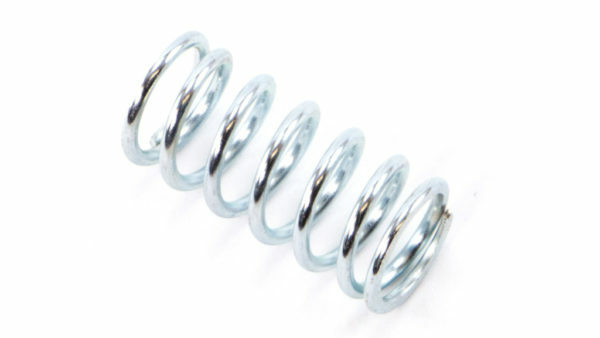 Includes one (1) drive block spring.